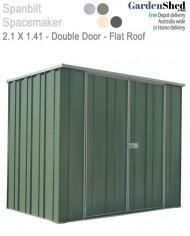 Very happy with the new shed, plus the buying & delivering process went well. 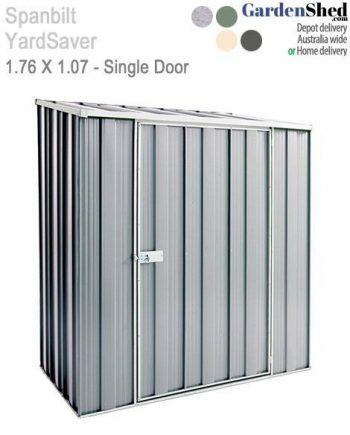 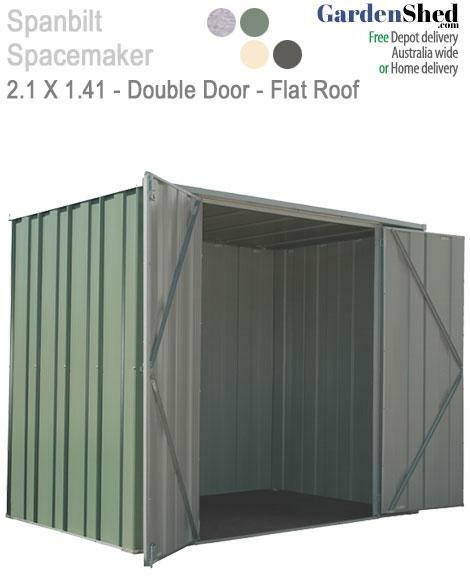 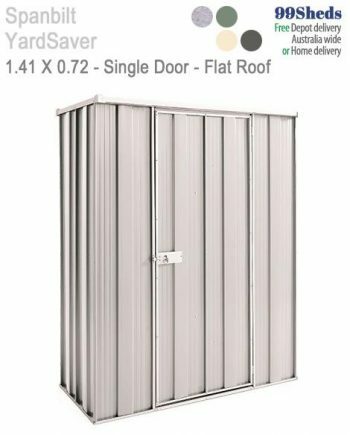 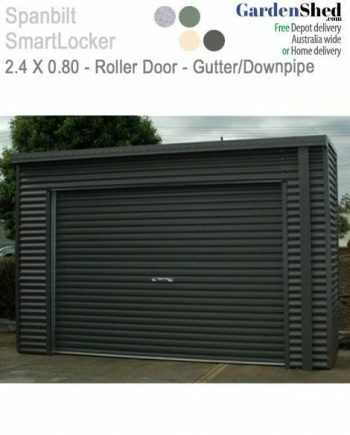 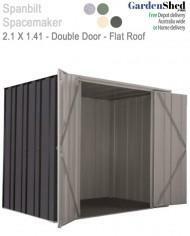 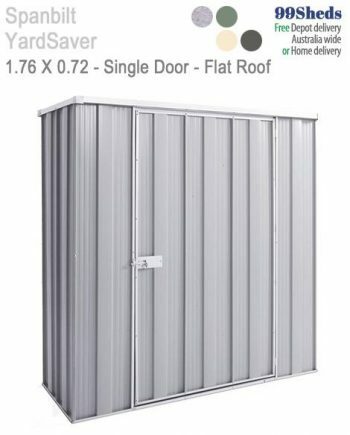 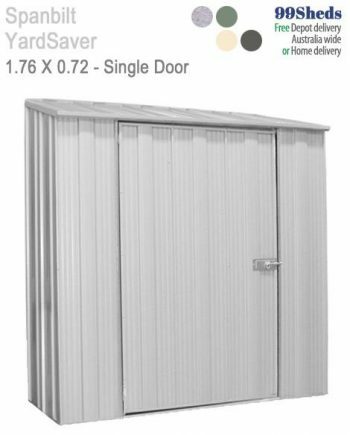 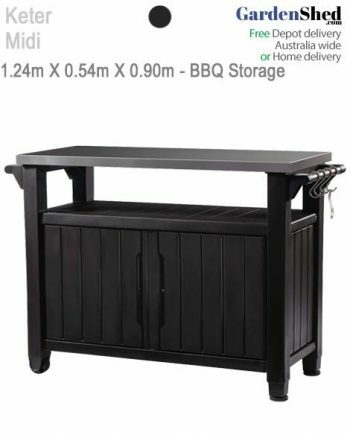 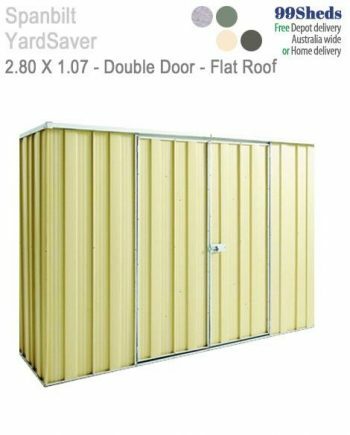 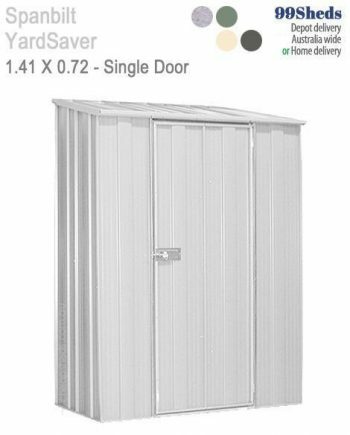 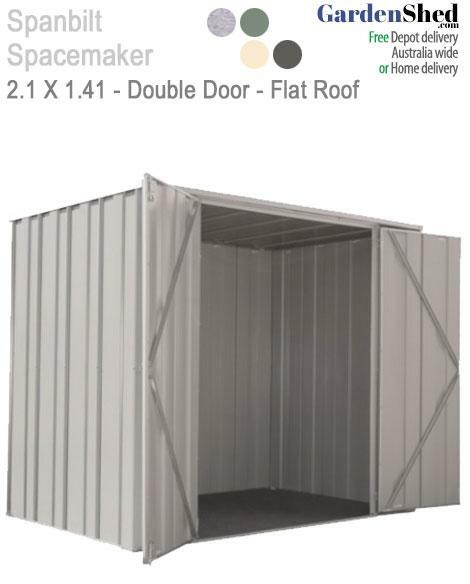 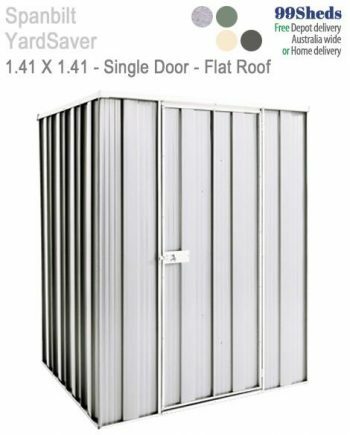 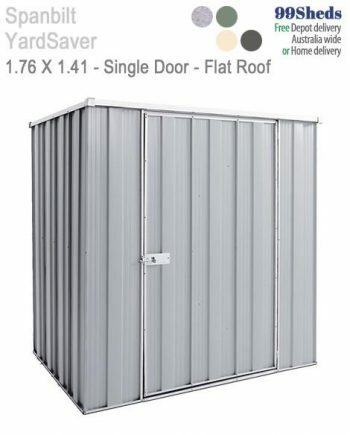 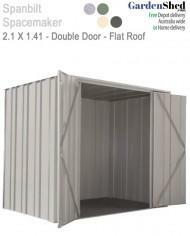 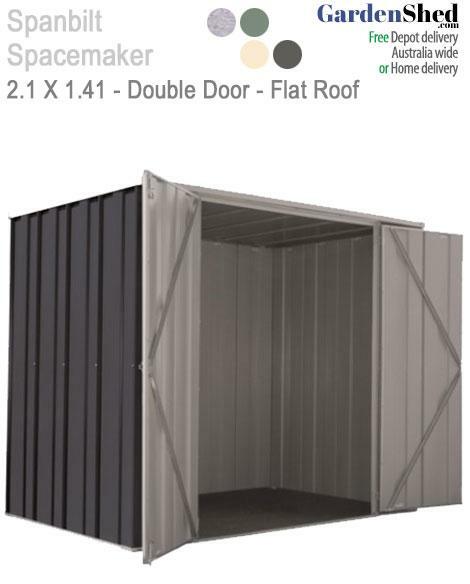 Garden Shed delivered straight to your door, easy to follow instructions. 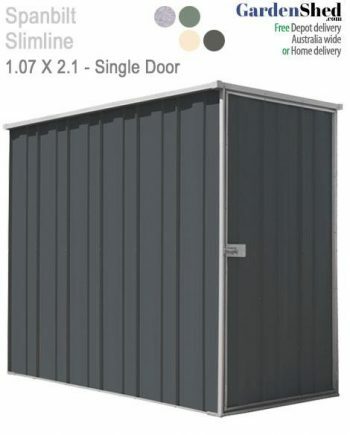 Strong & durable & slate grey colour was lovely. 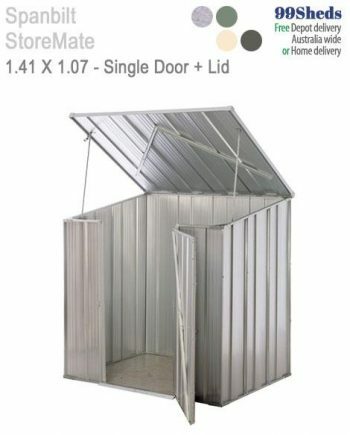 Used shed as a cover for pool pump & hot water system. 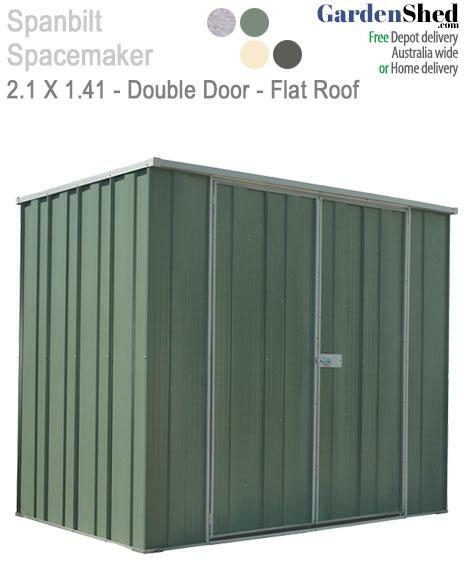 The shed went together very well, and once assembled and in place feels very solid.